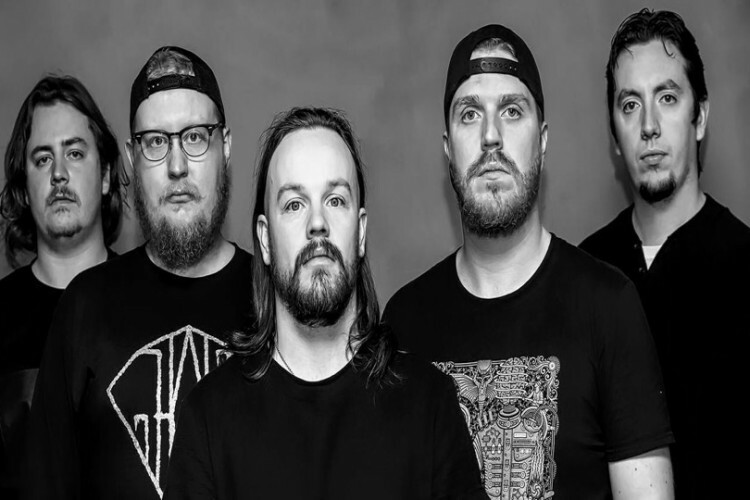 Dividium are a five piece melodic technical metal band from Hull, UK and has grown into a unique band, captivating audiences with their live shows and challenging the listener with every song; they are, without doubt, an exciting band. The band has embraced influences such as Periphery, Dream Theater, Protest the Hero and Soilwork to create their debut album ‘The Scourge’. Featuring the singles ‘Crestfallen’, ‘Throat of the World’ and ‘The Indifference of Good Men’, the album was self-released in September 2013, to much success. This was followed up by ‘In Terrifying Colour in 2016. Their melodic tech metal is built around solid grooves and a variety of vocal techniques…creating a huge wall of battering sound with a monstrous series of breakdowns.